.THIS UNIT IS ONLY AVAILABLE FOR A MINIMUM OF 30 DAYS. 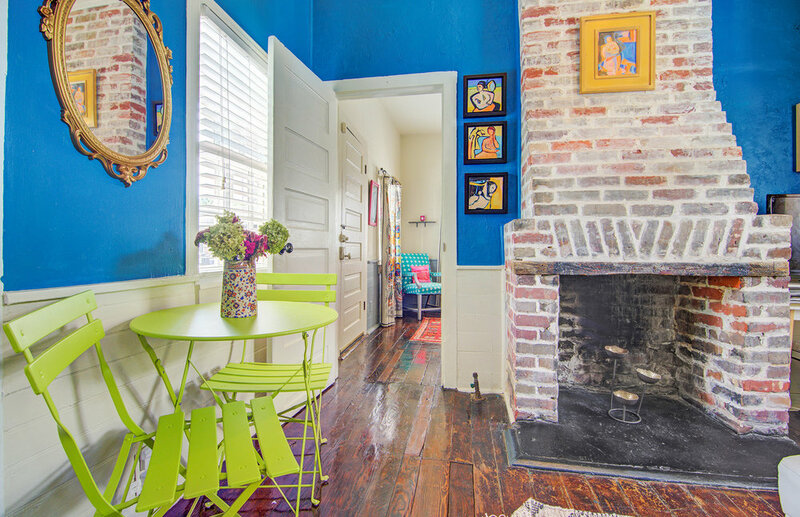 A lovely, FULLY FURNISHED, little Westside home is nestled in a private brick-walled oasis! 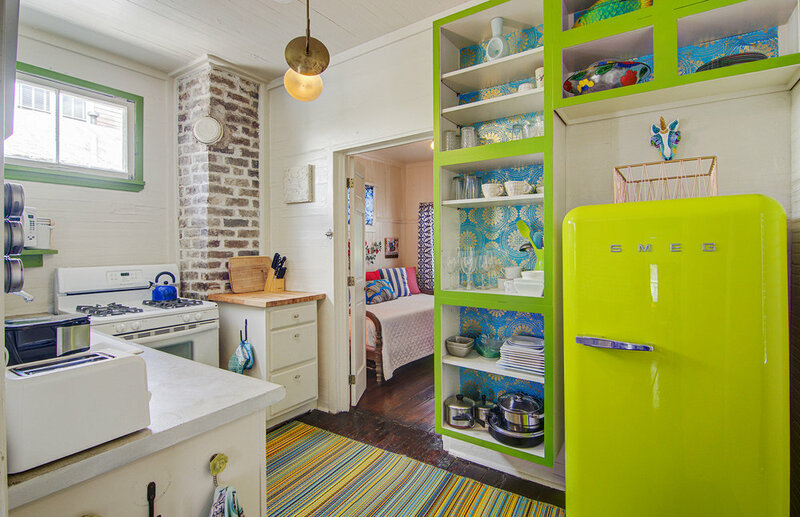 This 2 Bedroom, 1 bath home has charming details throughout. 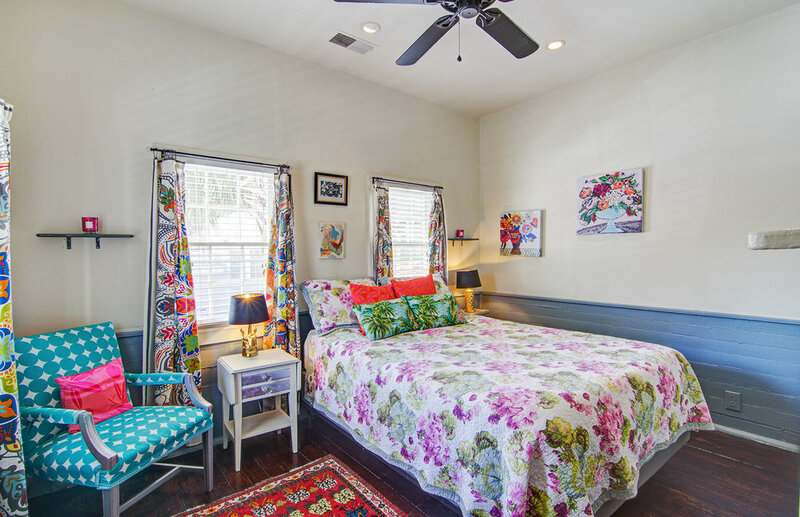 Also available in the living room is a queen-sized sofa bed to accommodate additional guests. Original 6-panel doors lead out onto the side porch from both the bed and living rooms. 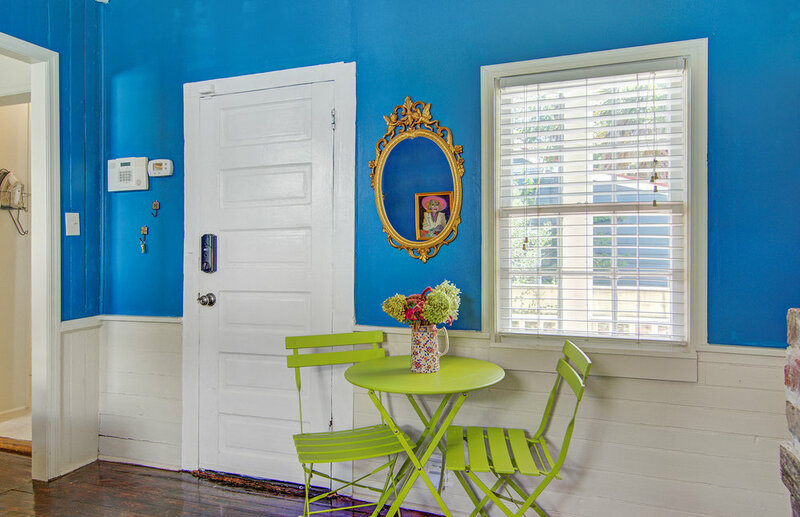 You will love the original heart pine floors, claw foot tub, wainscoting and bead-board. 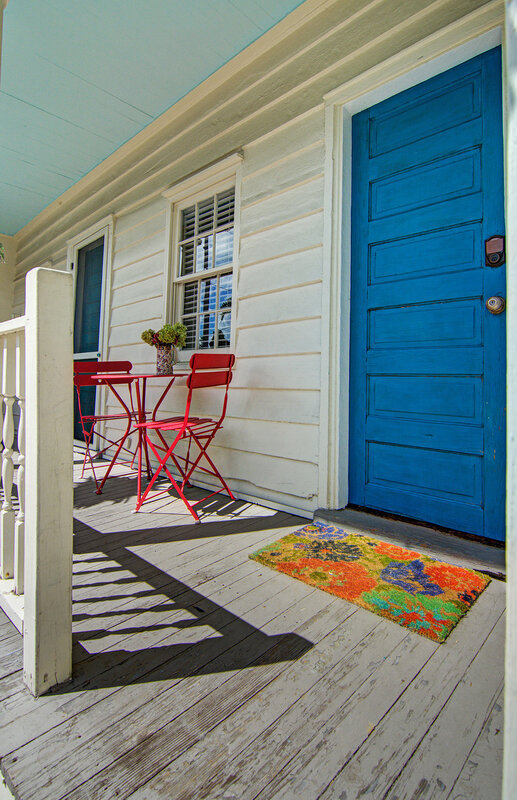 Imagine yourself sipping Sweet Tea on the sunny front porch in the morning. 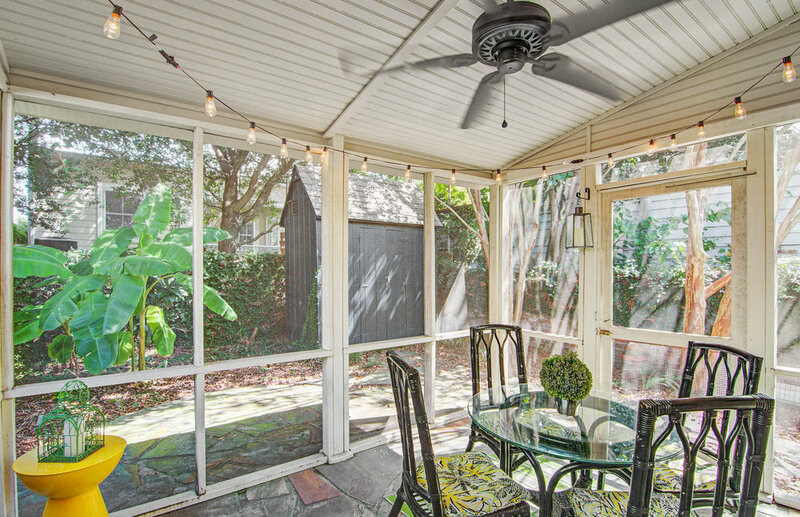 Behind the home is a lovely screened in porch leading to the courtyard. 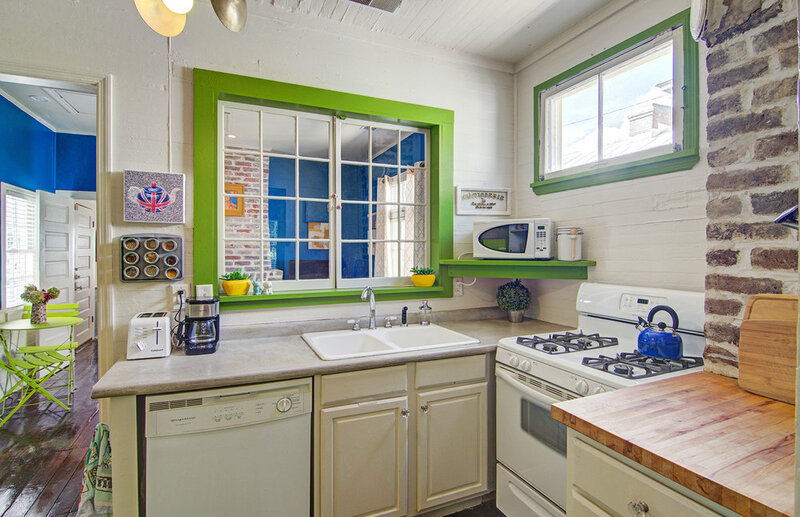 This home is an excellent example of a well-maintained and cared for Charleston cottage. 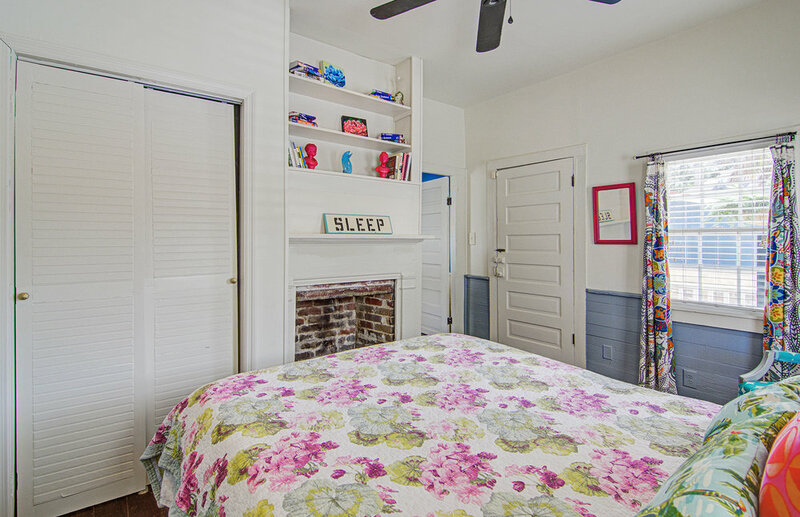 Also included is a gas fireplace! Located in the West-Side of Charleston's Upper peninsula this home is close to many area conveniences. Just a short walk will find you the new French restaurant Purlieu, Harold's Cabin, the Hominy Grill and many other great dining experiences. You are also close to Hampton Park, The Citadel and the Joe Riley Stadium.